In a recent MSNBC piece, Kleinrock talks about how he never could have expected that the experiment known as “ARPAnet” would someday reach a billion users. He grapples with the issues of keeping the Internet open and free, and acknowledges that sometimes this can include some “pretty dark stuff.” However, he goes on to say how “essential” it is to maintain the Internet’s open history, but contends that these ideas must be managed. When Henning Schulzrinne was inducted into the Internet Hall of Fame, he took some time to consider the future of the Internet and the challenges it faces, including security, privacy and freedom of expression. When asked about which action ensures the best possible future for the Internet, he stresses the importance of an open Internet. He goes on to add that his other big concern is the lack of funding for network research in both the public and private sectors. He stresses this could have long-term effects on future Internet advancements. The interview was recorded by the Imagining the Internet Center, an initiative of Elon University, North Carolina, USA. When the Internet Hall of Fame asked South African inductee Anriette Esterhuysen to name one of her favorite Internet initiatives, she replied that, “as Africans we care about the Internet, and not only about getting access to it. We also care about how, and by whom, it is governed, and this is precisely where AfriSIG tries to contribute.” The African School on Internet Governance (AfriSIG), which was first held in 2013, was created to get African countries to participate in all aspects of Internet Governance -- technical, social and political. 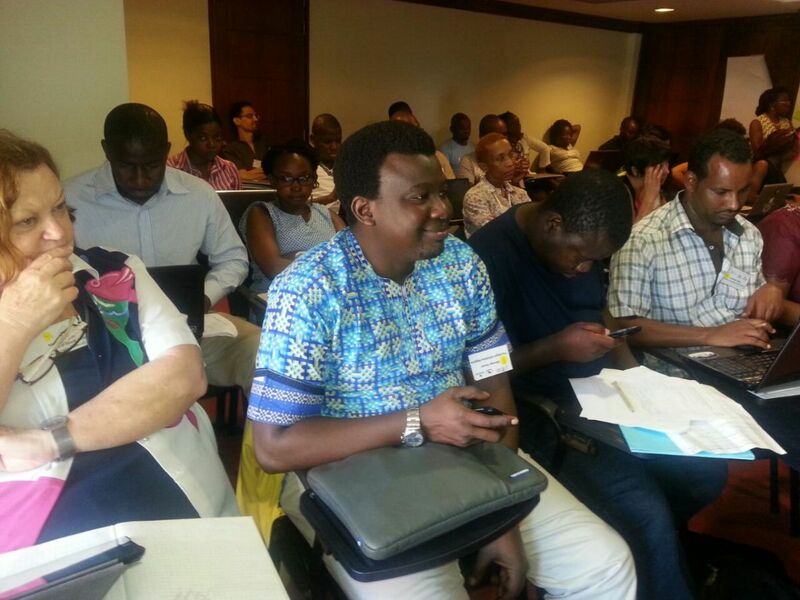 Before this, few African countries had established sustainable open and inclusive policy discussion forums where government, civil society, businesses and technical people were able to interact effectively and collaborate to develop consistent national and institutional strategies aimed at mobilising the Internet for economic, social and political cultural development. To date, AfriSIG has yielded 85 graduates from 20 African countries.